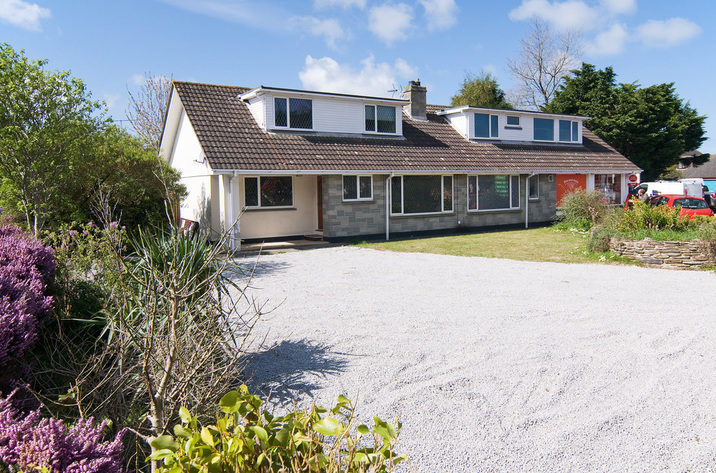 Looe Island View is a child friendly home in Downderry with 4 bedrooms that sleeps 10 with 3 bathrooms and is non smoking. 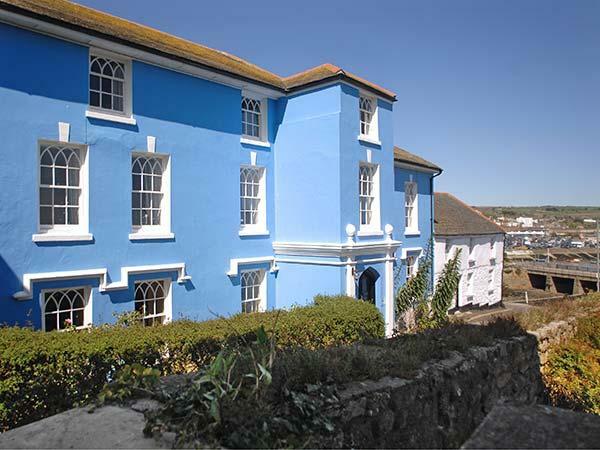 Located in Downderry Cornwall, Looe Island View has broadband and accepts pets, read Looe Island View reviews here. 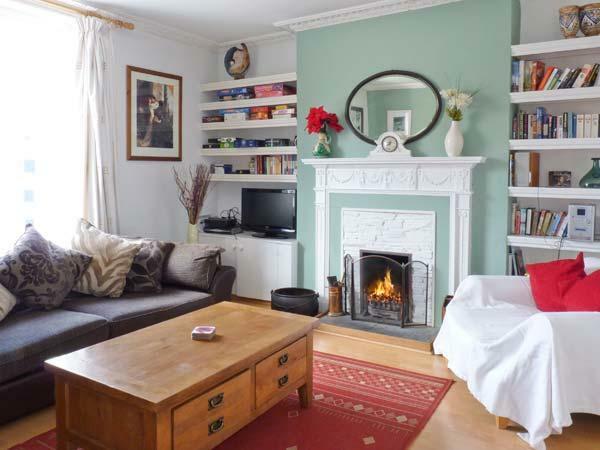 This holiday cottage in Downderry has 4 bedrooms. 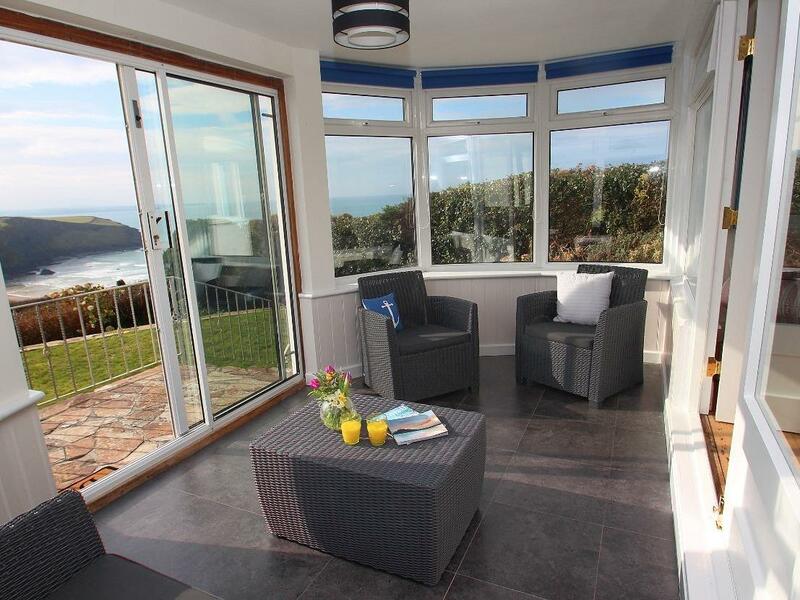 Looe Island View is a pet friendly self catering property. 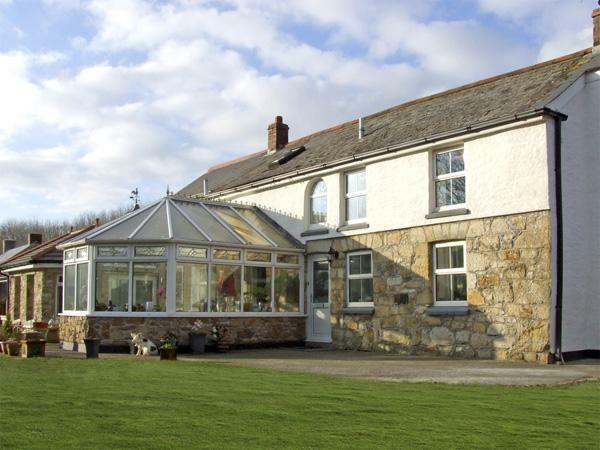 Looe Island View is a child friendly cottage. 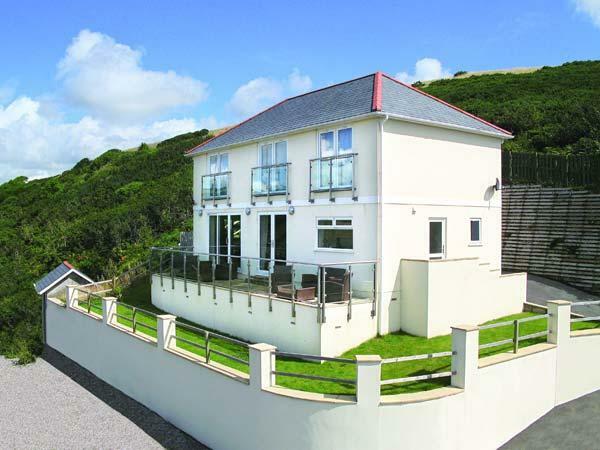 Looe Island View in Cornwall has 3 bathrooms. Looe Island View in Cornwall allows 10 people. 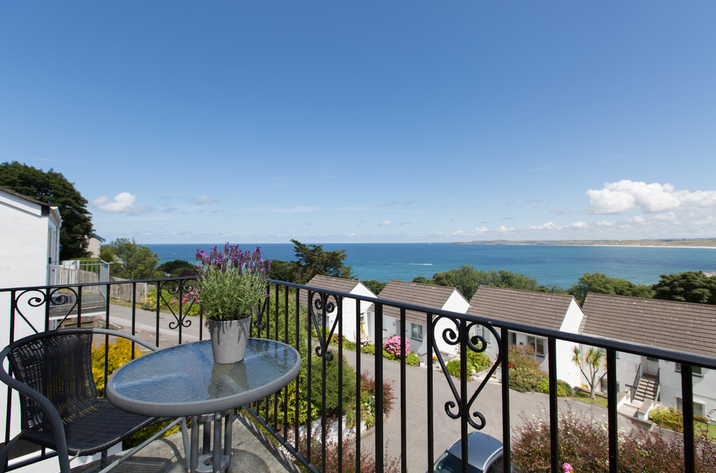 By the coast holiday let in Downderry. Towels are provided at Looe Island View in Cornwall. Linen is included in the cost at Looe Island View. 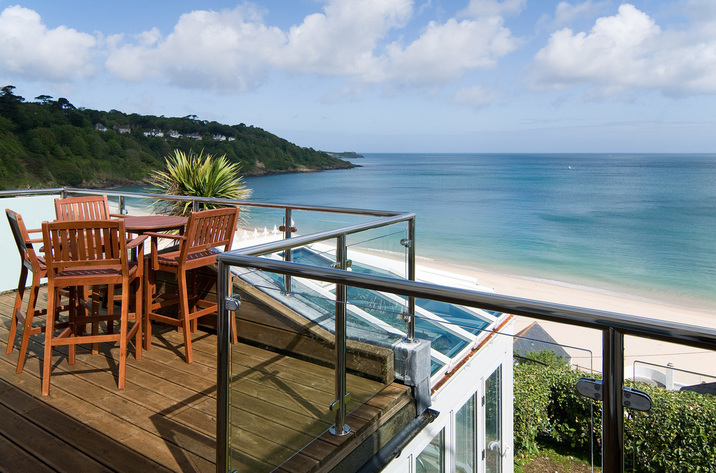 WIFI is accessible at Looe Island View in Cornwall. 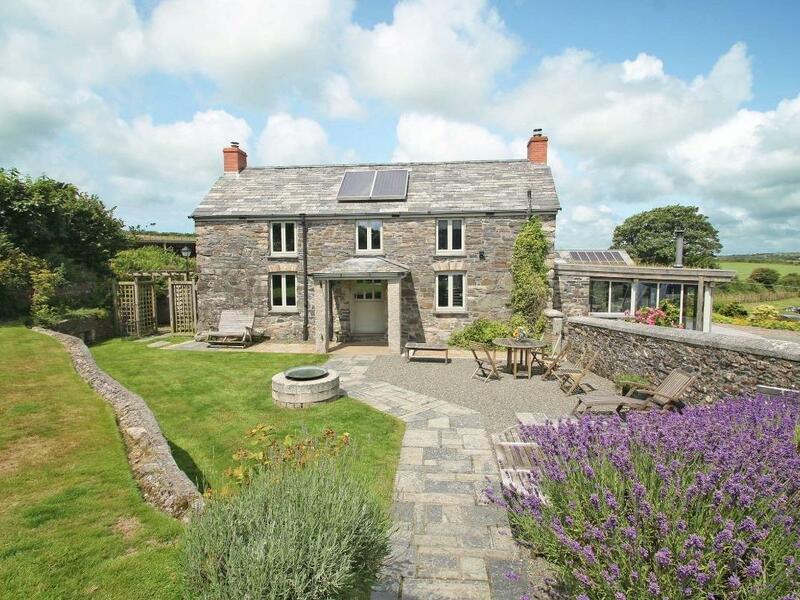 This self catering property includes free parking . Looe Island View in Cornwall has a garden. Hmm.. we don't appear to have any user-submitted reviews for Looe Island View. If you have stayed here, you can submit your own review.